This booklet was written by the first American string teacher to observe and study the Suzuki Method in Japan, Mr. John Kendall. Kendall's gift is in large part his ability to bring the concepts and practicalities of the Suzuki Method to the doorstep of the American private and classroom teacher in language that can be readily understood. 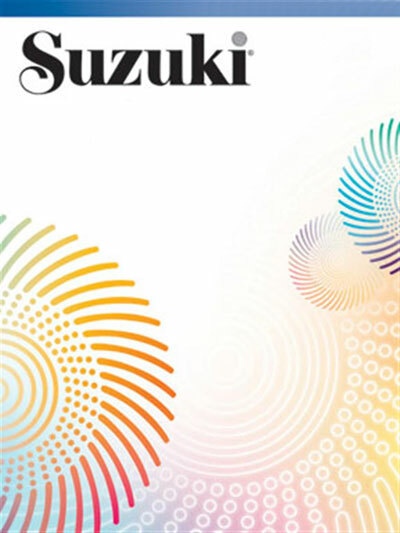 The author takes a stab at clearing up the misconceptions sometimes applied to Suzuki, among them: Teaching "en masse," playing with recordings, and a magic formula. The booklet provides a succinct set of ten key factors in the Talent Education process: begin at an early age * regular listening * lessons are private * parents help with practice * all music is memorized * note reading is introduced later * all students follow the same sequence of pieces * carefully selected music * cooperation, not competition, is the motivation * flexibility and freedom of movement. "...some totality of understanding -- some vision of the basic concepts -- is essential for an intelligent application of the ideas." Thus John Kendall sums up his brilliant analysis of the Talent Education process, always leaving the door open for the American teacher to tailor the basic philosophy to his or her unique teaching situation.